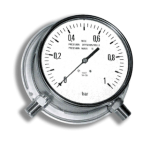 For use where the medium being measured is highly viscous and contains solids in suspension, thus a bourdon tube gauge is impractical and could therefore block. 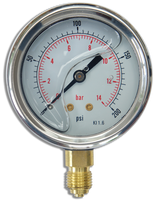 Where the medium used is aggressive towards stainless steel. 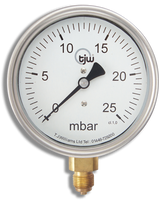 Used for the calibration of pressure gauges or pressure transducers, Pneumatic Controllers, Valves, Transmitters etc. 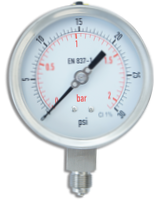 For use where the medium is Gas or Steam, an explosive or flammable mixture or in contact with media having known or uncertain corrosive effects or known to be radioactive, random or unique destructive phenomena can occur. 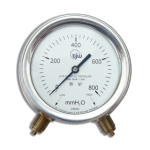 For use with clean dry air or gas only. 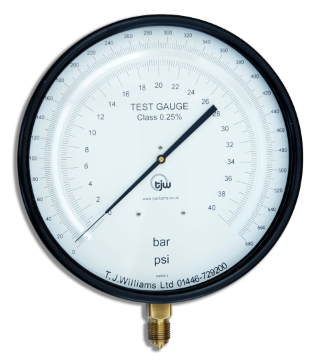 For monitoring filter condition, by indicating a rise in differential pressure across the filter would show the filter becoming clogged. 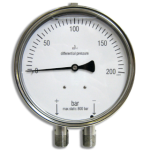 Another use is to measure the differential pressure across an orifice, and the resulting dial reading can be shown as a flow. 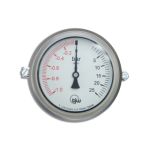 Designed for low pressure/vacuum measurement of gases, these gauges are built to resist the most stringent operating conditions created by the environment and the medium under pressure. 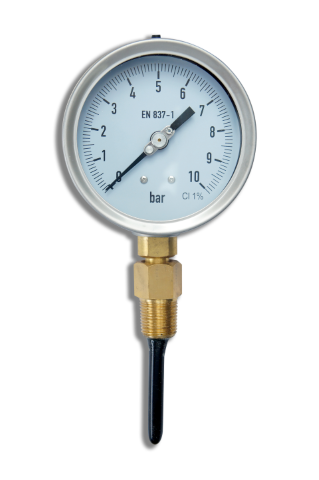 Originally designed for tunnelling and boring purposes, the standard grout probe is now used extensively throughout all industries. 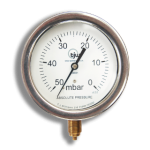 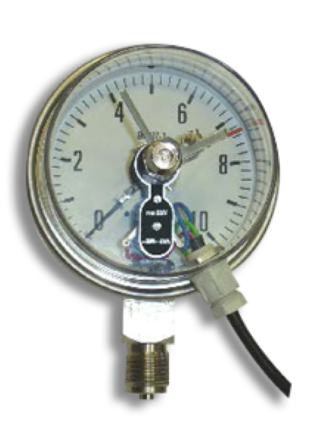 These gauges are built specifically for use with fire pumps tomeasure the condition of the pump. 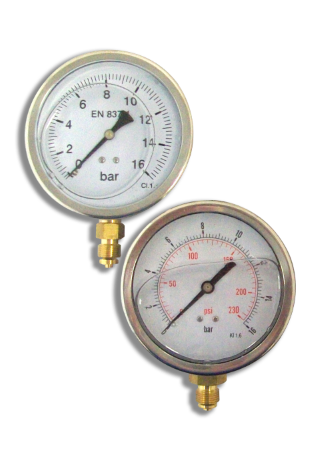 These gauges are sealed to atmosphere to prevent variations in barometric pressure affecting the calibration. 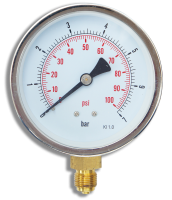 Only suitable for clean dry air. 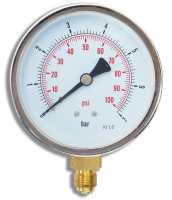 For use in sprinkler systems. 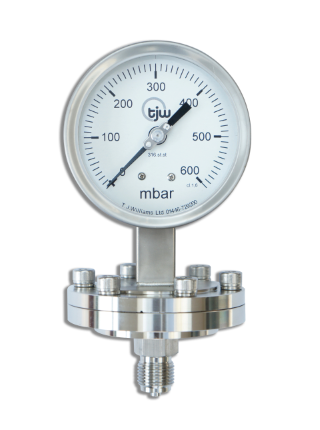 For the measurement of fluid liquids that are not:- highly viscous, high temperature (over 60° C), likely to solidify/crystallize or corrosive to copper or tin alloys.